1- The patient motif and expectations. 2- The dentist skill and expertise. 3- The dental clinic technology and professionalism. 4- The nature of the case. 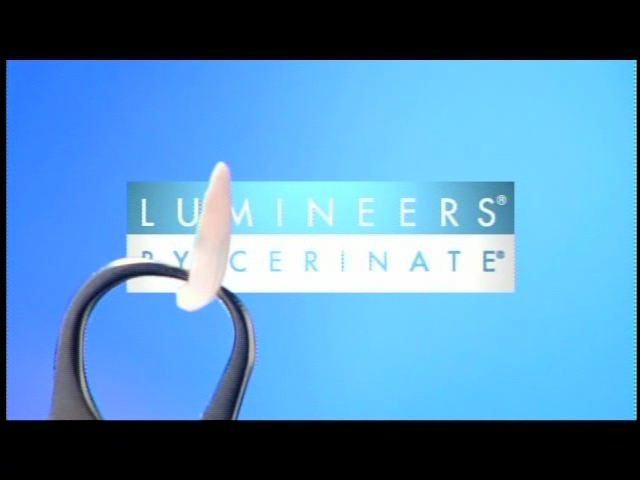 5- The cosmetic dentistry technique which will be used according to the case presented. 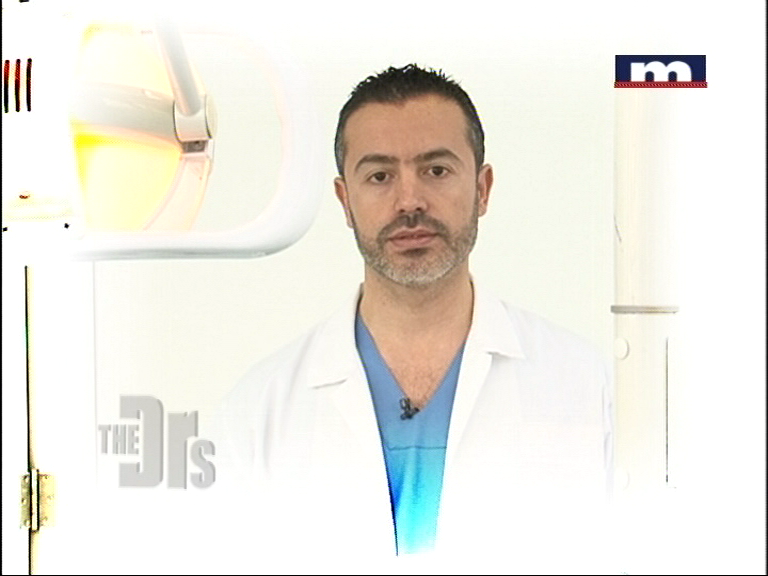 7- The communication between the Hollywood smile specialist and the patient. Ferrari dental clinic headed by Dr.Habib Zarifeh head of Clemenceau Medical Center dental department affiliated with Johns Hopkins International U.S.A. exceed the expectation of the patient requiring Hollywood smile makeover in Lebanon and the Middle East, through the advanced Laser technology and the Lumineers veneers as the exclusive official provider of Lumineers by cerinate in Lebanon. Nevertheless, Dr.Habib Zarifeh have founded since 2007 the first ISO 9001:2008 dental clinic in Lebanon and the Middle East and by consequence, have promoted the idea of quality management and services through dental practice in the MENA region. 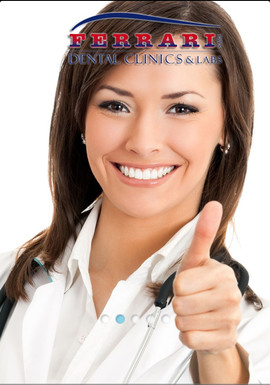 Choosing the right Hollywood smile dental clinic in Lebanon and the Middle East could change your life. Check in and we’ll make you smile.